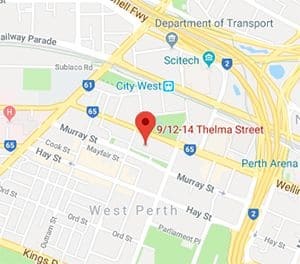 Alto Metals Limited is a Western Australian based company and is focused on gold exploration in Australia. the application of best practice mineral exploration technology (with strong drilling and geophysics components) and the support of an experienced team of people with strong technical, management and leadership skills and a proven track record of discovery. Alto Metals Ltd acquired all of the issued capital of Sandstone Exploration Pty Ltd (Sandstone) in June 2016. 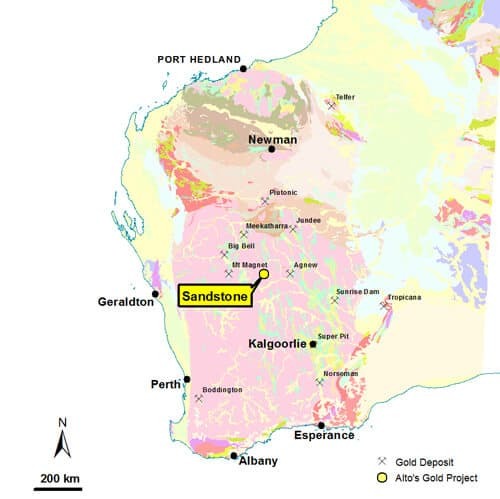 Sandstone’s only asset, the Sandstone Gold Project, covers approximately 75% of the Archaean Sandstone Greenstone Belt in the East Murchison Mineral Field in Western Australia and is centred on the small township of Sandstone.